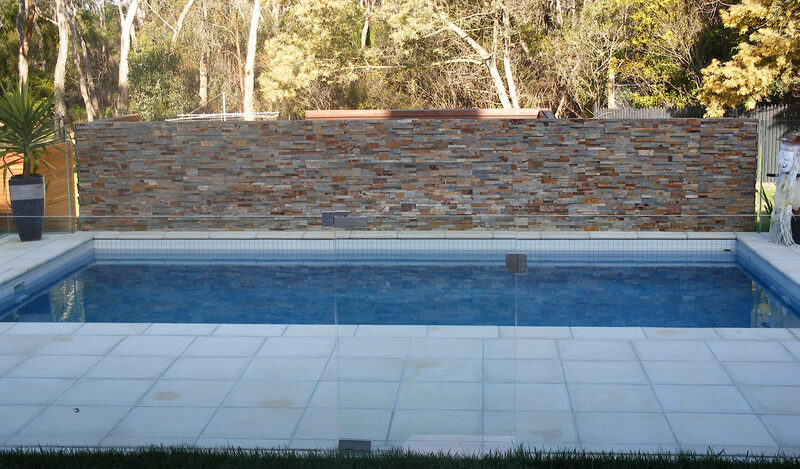 also be more economical to heat, clean and maintain, compared to it's larger counterparts. If you've got a small space, we're up for the challenge! 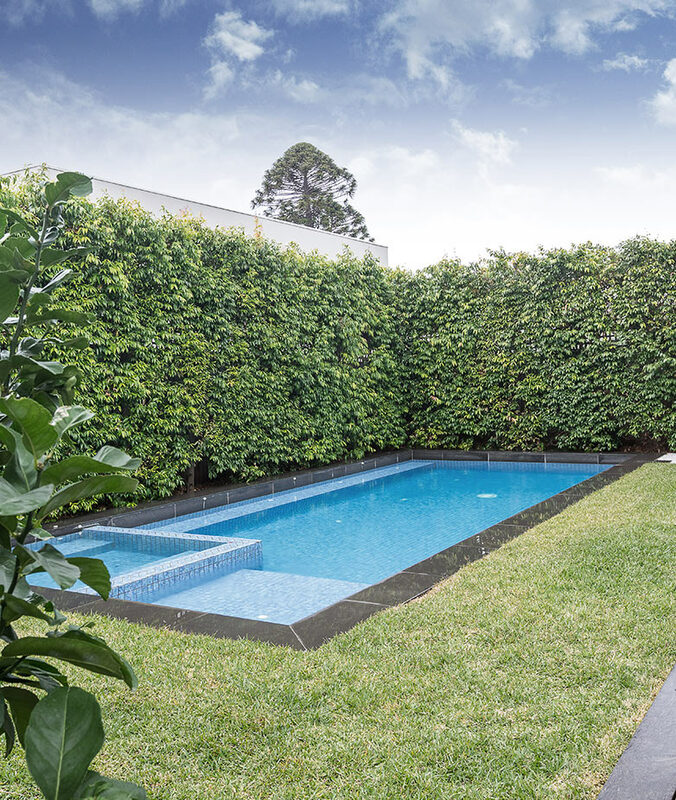 Outdoor living is a crucial component of the Australian lifestyle but with homes becoming larger and blocks becoming smaller, finding the backyard space for a pool has become nearly impossible. 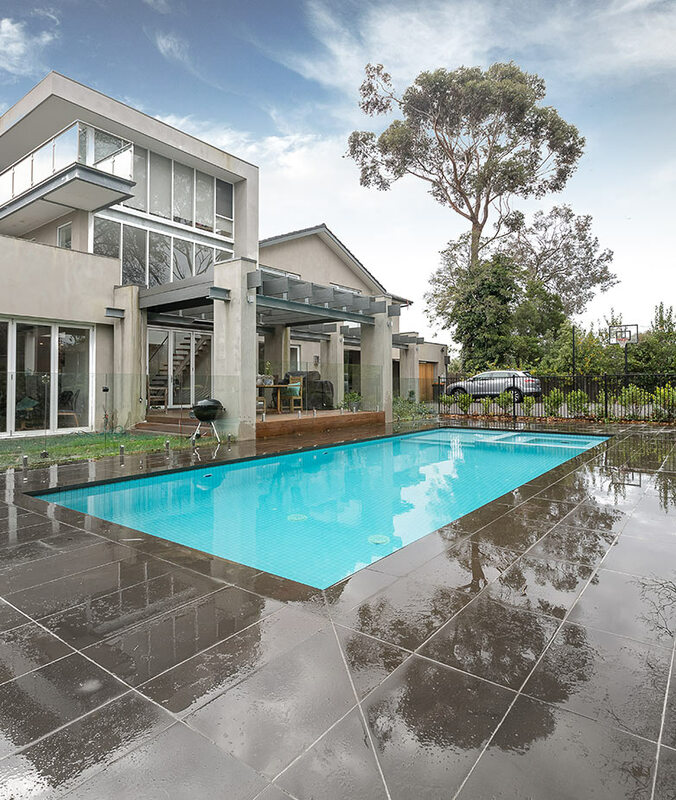 The good news is that Eco Pools & Spas has the solution in stunning courtyard pools in Melbourne. 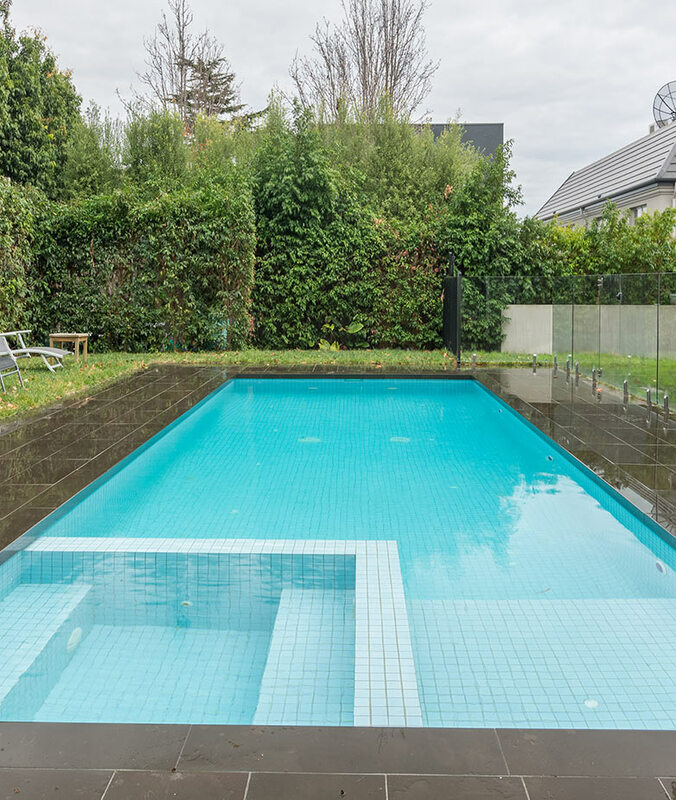 Also known as plunge pools, they are generally 4m to 6m long and 2m to 3m wide – offering ample space to jump in and cool off when the weather is warm without taking up too much valuable garden space. 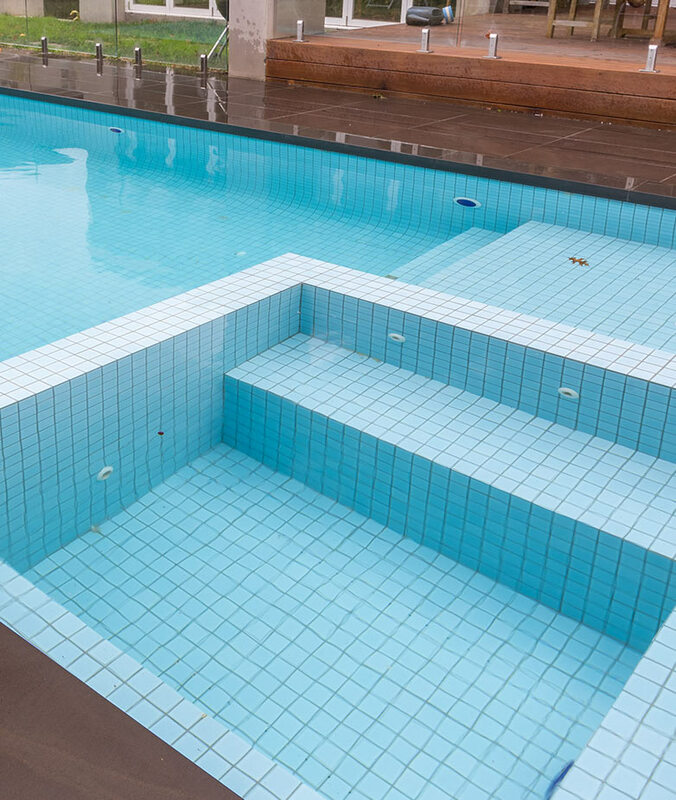 Many homeowners also choose to heat the water, allowing them to extend their swimming season.